The Bear Project – The BEAR Project is locally-led, trusted and delivers proven results. Working out of the "BEAR Cave" at Billy Mills Hall in Pine Ridge, South Dakota, we educate, we help heal, change lives and we get things done! 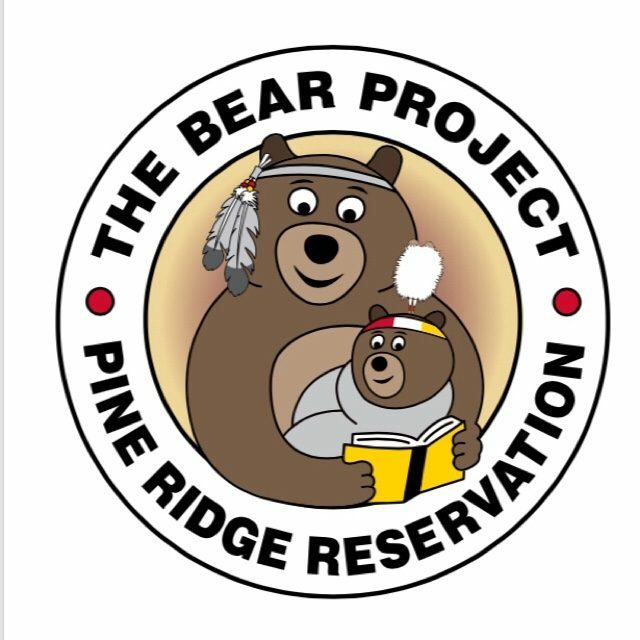 The BEAR (Be Excited About Reading) Program is a literacy and life outreach project for youth and families on the Pine Ridge Indian Reservation (Oglala Lakota) in South Dakota. Our mission is to empower the youth, families, and community to make positive choices, improving the lives of thousands of Indian people. The BEAR Program is locally-led, trusted, and delivers proven results. Working out of the “BEAR Cave” at Billy Mills Hall, we educate, we help heal, change lives, and we get things done! The BEAR Project is about bringing together the four colors of mankind, strengthening hope, with dignity and making a difference. BEAR volunteers also participate in direct outreach efforts in the community. We connect youth, parents, and families in need of resources and support services.